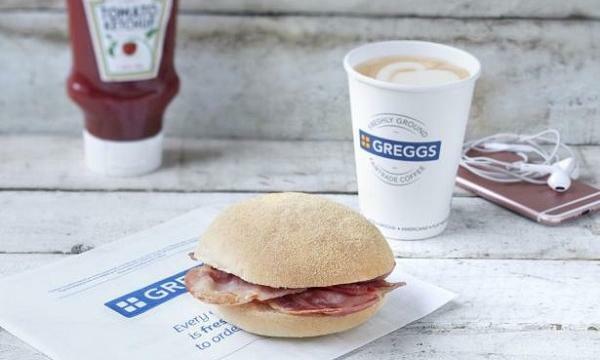 Greggs has announced that they rolled out their breakfast click-and-collect trial to 11 more stores in Manchester, following its September launch last year in three of their sites in the city. The feature allows customers to pre-order breakfast orders days or minutes before collecting the order from a participating store. The breakfast menu includes a range of pastries, porridges, granola, breakfast sandwiches, baguettes,wraps and fair trade coffee. “When it comes to food-on-the-go, our customers tell us that convenience is key, so we’ve been working hard to make Greggs available to our customers when and where they want it. 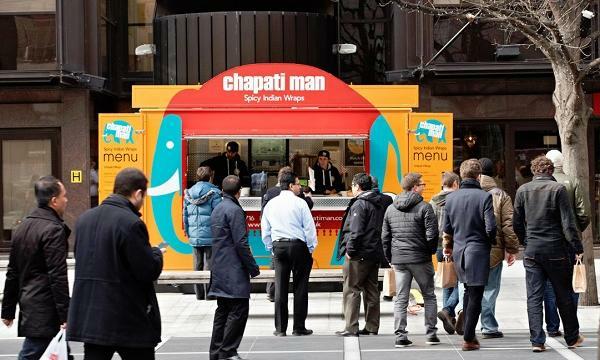 The decision to roll this service out to a further 11 shops across Manchester came after successful uptake of the service in the initial three locations,” Roisin Currie, retail and people director at Greggs, said. 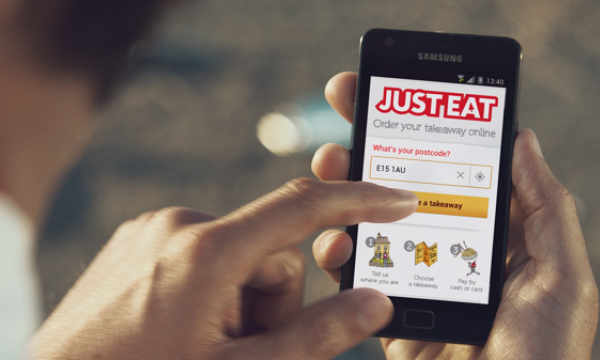 The click-and-collect trial is now available at their stores in Parker Street, King Street, Manchester Victoria Station, Piccadilly, Brazennose Street, Deansgate, Cross Street, Oxford Road, Abbey House, Gartside Street and Arndale Shopping Centre.